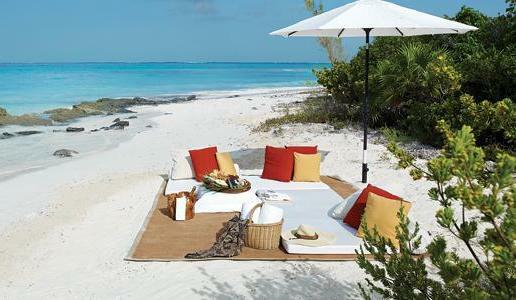 It is one of the most famous beach for Honeymoon Couples. Mexico can be the best country for the honeymoon couples as the country is full of beautiful beaches where they can spend some of the best days in their lives. It is suggested that the couples looking forward to spend their honeymoon enjoying the calm and serenity of the beaches can visit Acapulco beach which is one of the best beaches in Mexico as well as in the world. Hawaii offers some of the best beaches along with the best beach resorts and Hawaii beach homes in the world where the newlywed couple spend their time in enjoying the luau, a traditional Hawaiian beach party or exploring the island. 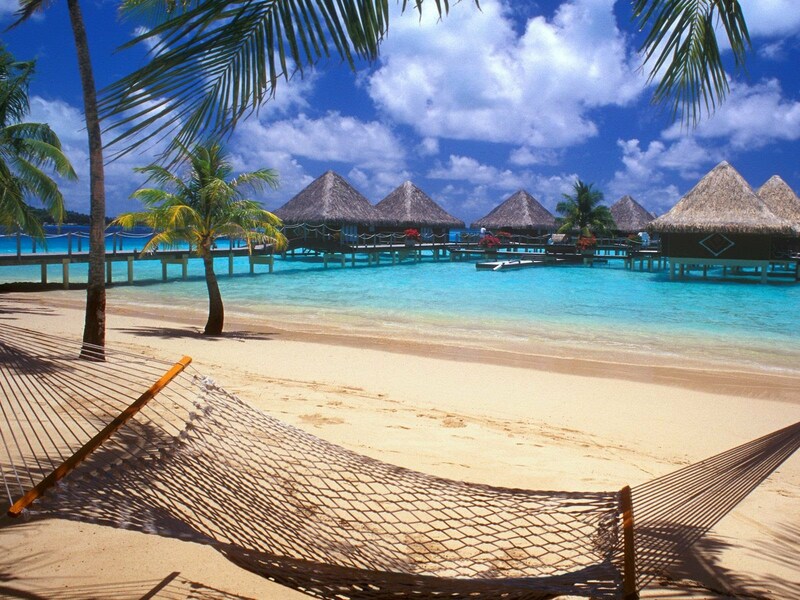 Bora Bora beach situated in French Polynesia can also be considered as one of the best places for honeymoon. Here the honeymoon couples can enjoy the world famous canoe breakfast along with the breathtaking beaches throughout the day. Thailand is another most favorite place for the honeymoon couples. Ao Phra Nang beach is considered as the best beach in this country where both honeymooners as well as the tourists gather every year. Though there are many who complain the excessive tourism has almost ruined the natural beauty of this beach but that did not decrease the number of visitors. Awesome climate, exotic climbing site this beach attracts the most number of visitors every year. The newlywed couple who are planning to visit Australia for their honeymoon must visit Whitehaven Beach which is the most photographed beach and has been awarded several titles that includes ‘Queensland’s Most Beautiful Beach’ and others. The honeymoon couples can enjoy a sense of escape and a great relaxing experience while walking through the beach and the pristine silica sand and crystal clear water touching their feet. Belize is another popular place where the honeymoon couples gather every year to experience the awesome beaches. Apart from that the beach resorts located here also offer lucrative honeymoon packages which also attract a number of newlywed couples. Boracay, a famous beach spot located in Philippines is one o the most popular honeymoon spots for the newlywed couples. This place is commonly known as the paradise of the islands and it offers wide range of resorts, restaurants along with lots of adventurous activities for the couples. All these places are quite popular in the world and are well equipped with lots of luxurious hotels, beach resorts, and restaurants. Couples visiting these plays will surely remember their honeymoon forever.